What it was, then, that drove a 48-year old Indiana man named Robert P. Carter to attempt a citizen’s arrest on Mellencamp “for supporting a government” that Carter doesn’t remains in question. Nevertheless, Carter’s resolve was strong, as he allegedly drove his car through the security gate of the rocker’s Bloomington residence on Thursday morning. Nevertheless, Yahoo reports that Carter admitted to kicking down Mellencamp’s door after crashing through the gate. Police found him inside a building on the property, after which they promptly arrested him. He was charged with burglary, residential entry and criminal trespass, and was reportedly released earlier this week on a separate charge of carrying a handgun without a license. 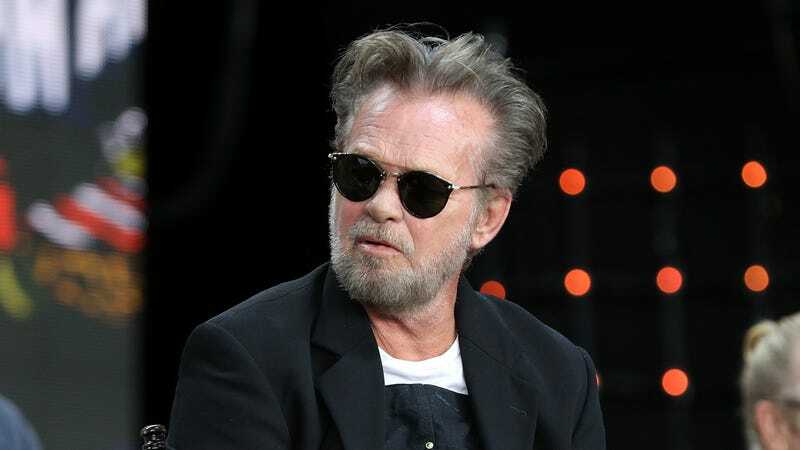 Mellencamp, nor his wife, actress Meg Ryan, were home at the time of the break-in.